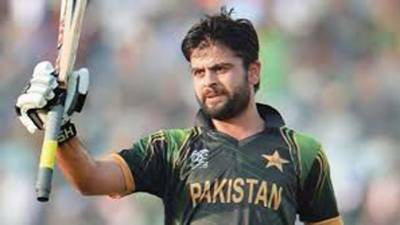 LAHORE: Pakistani cricketer Ahmad Shahzad has been added to the Pool of Players of the next edition of the Pakistan Super League (PSL) commencing next year in February. "Batsman Ahmad Shahzad is placed in the Gold category," said a spokesman for Pakistan Cricket Board, here on Thursday. He played for Multan Sultans last year and is currently placed on their roster. Multan can retain, trade or release him back into the Draft pool, he added.